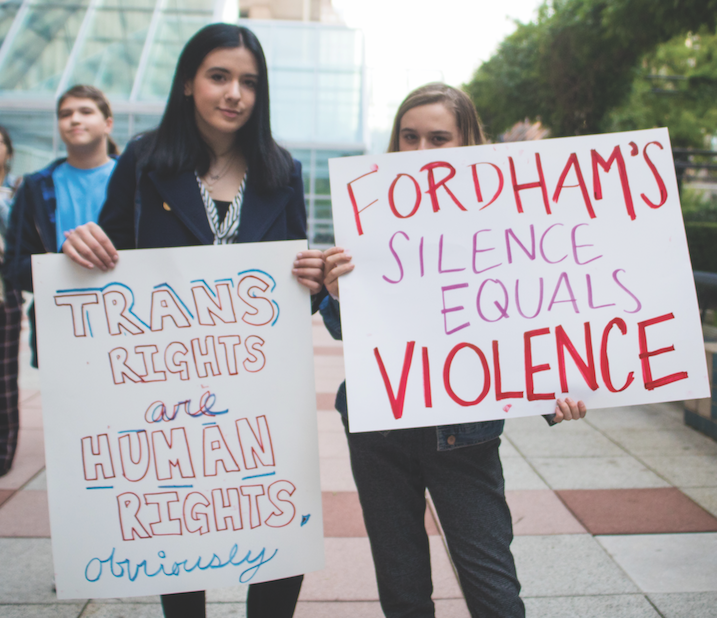 The matter of transgender rights at Fordham Lincoln Center (FLC) has long been a point of contention. From years-long negotiations about access to gender-neutral bathrooms, residential life housing policies and ‘dead names’ being used by the university to refer to students, transgender students have felt like they have been forced to fight for their respect on Fordham’s campus. 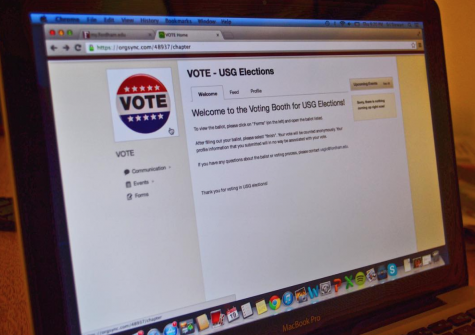 Many students view the administration’s silence as another example of how the university disregards transgender students and their rights. 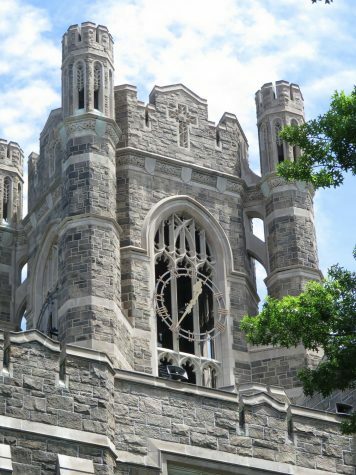 Now, more than a month after their most recent push, student activists and the LGBTQ community at Fordham are still waiting to hear from the university. In response to the Trump administration’s intentions, FLC students staged a rally in support of transgender rights on Oct. 31, on the Lincoln Center Plaza. At the end of the rally, students marched in silence to the vice president’s office and delivered an open letter addressed to senior Fordham administrators with a list of demands to better support and protect transgender rights on campus. On Nov. 1, Senior Vice President of Student Affairs, Jeffrey L. Gray, confirmed the delivery of this letter. “I will review your letter and the related requests it contains, discuss these matters with my staff colleagues, and we will then follow up with those students in your organizations who we are in contact with,” he said. 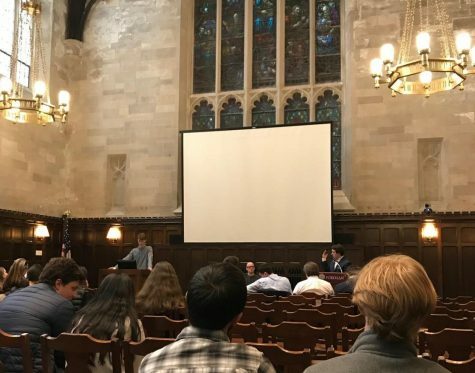 However, with still no update from the administration, Jack Bugbee, Fordham College at Lincoln Center (FCLC) ’19, said that the university’s “silence has been deafening”. Bugbee reported the poster to the Office of Public Safety, who said they could not provide any additional information until their investigation was complete on Nov. 2. Public Safety has not responded to further request for comment. 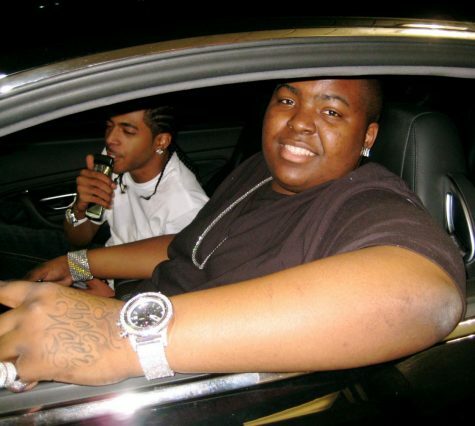 Gray told The Observer that currently, he has no further comments on the matter. 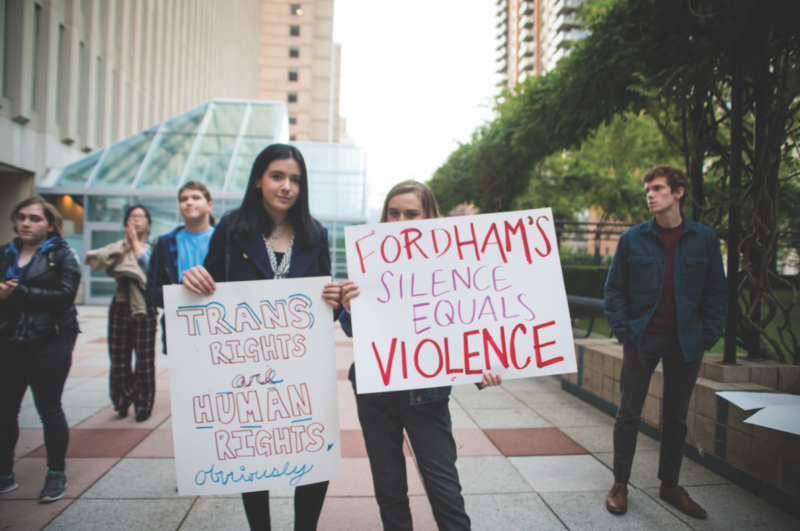 The issue of transgender rights on Fordham’s campus directly affects both the mental and physical health of Fordham’s transgender students. 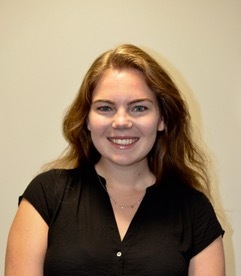 “Many people come to college seeking a place where they can be themselves and Fordham has policies in place that make that goal unattainable for trans students,” Bugbee said.